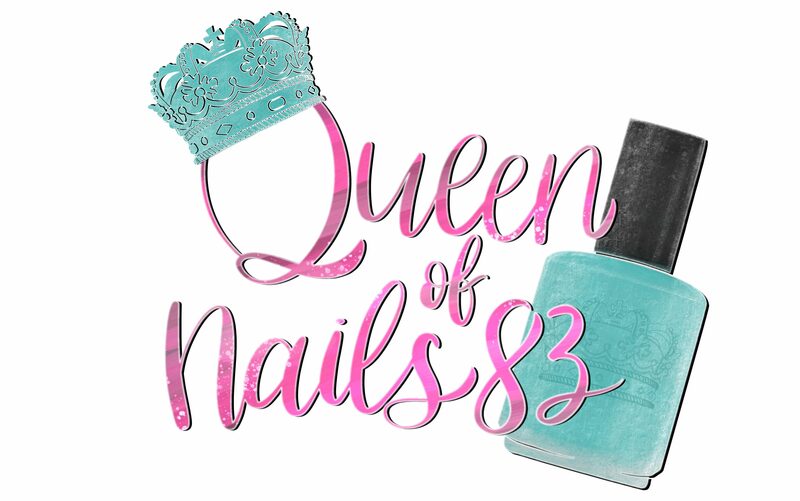 As I continue my journey as a nail polish swatcher and blogger, I thought it helpful if I compiled some of the tips and tricks that I picked up along the way. As the techniques, industry and brands change, I will update this as often as possible. My #1 goal to help 1 person on their journey as they tell their own story! Instagram allows up to 30 #’s…USE THEM! I have a document in my notes app that I keep all my #s and I copy and paste them as the first comment from my photo. Swatch and review polishes you already have. EVERYTHING from drugstore to salon to indie brands. This will help perfect your photo taking, poses, etc. If the maker/brand has a #, use it!!! Don’t wait to be sent free/discounted polish. BUY it!! This is the best way to support indie makers and show you just don’t want free polish.